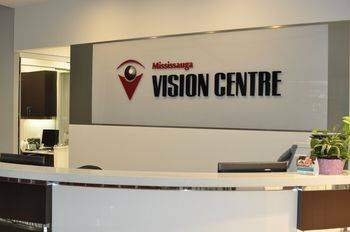 Welcome to Mississauga Vision Centre and Brampton Vision Centre! Our team of eye doctors and eye care staff are here to care for all of your vision needs. We handle everything from adult and children’s eye exams and hard-to-fit contact lenses, to eye emergencies, treatment of eye diseases and co-management of eye surgery such as LASIK. Our eye doctors in Mississauga and Brampton have been providing comprehensive eye exams and vision care services to the community for more than a decade. Our team of highly qualified optometrists pride themselves in the compassionate and extremely thorough patient care provided to each and every one of our patients over the years. 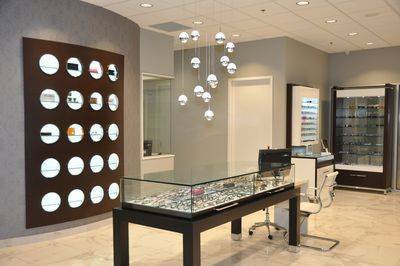 The multi-faceted nature of our practices enable us to provide an array of vision care services on site. Our offices have all the state of the art diagnostic equipment, including the Optical Coherence Tomography (OCT), retinal imaging cameras and the latest in visual field screening. 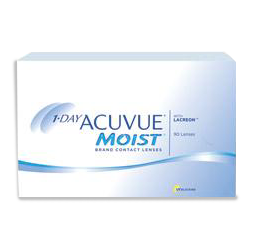 We also have a large optical department on the premises which offers an impressive selection of eye wear, contact lenses and other eye care products. Our Brampton clinic has on-site labs offering same-day service. Both Mississauga Vision Centre and Brampton Vision Centre are open later in the evening hours as well as Saturdays to provide time slots conducive to our patients’ scheduling needs. Our team of very professional staff strives to provide optimized patient care in an extremely welcoming and customer service-oriented environment. Contact our eye care clinics today to find out how we can help you! 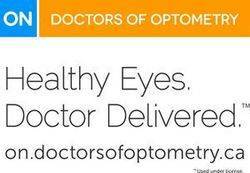 Our doctors answer your eyecare questions.